stunning..i have started a new blog..lets follow each other...i am ur newest follower.. Thank u dear.I am following your blog follow back mine. Thanks a lot..I followed back your blog dear. Hi! 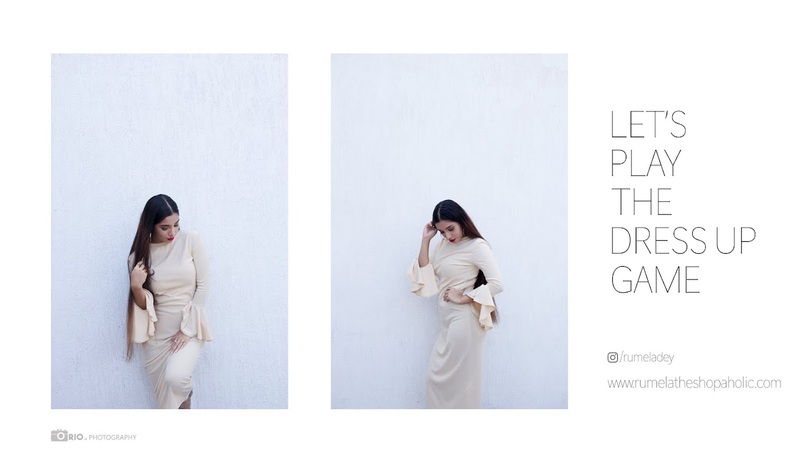 Rumela I came across your blog through stylepile and I must say you have great style. Love the feather neckpiece here! Love the romper - you look beautiful in it! Hope you are having a wonderful day! very nice outfit! love the white and tan together! Great blog, I love it !